The U.S. Federal Bureau of Investigation is warning “any owner of small office and home office routers” of a dangerous new malware hack called VPNFilter, which has infected 500,000 routers in 54 countries. The VPNFilter hack prevents users from accessing the Internet and allows fraudsters to make off with valuable personal data from online users connected to affected routers, including those from Linksys, Netgear, TP-Link, and MikroTik according to Talos Intelligence. The FBI is advising everyone to immediately reboot their routers, a move that makes it more difficult for hackers to disrupt the routers, while also “identifying and remediate the infection worldwide,” by monitoring communications transmitted by infected routers after they’re rebooted, the U.S. Department of Justice stated in a May 25 release. 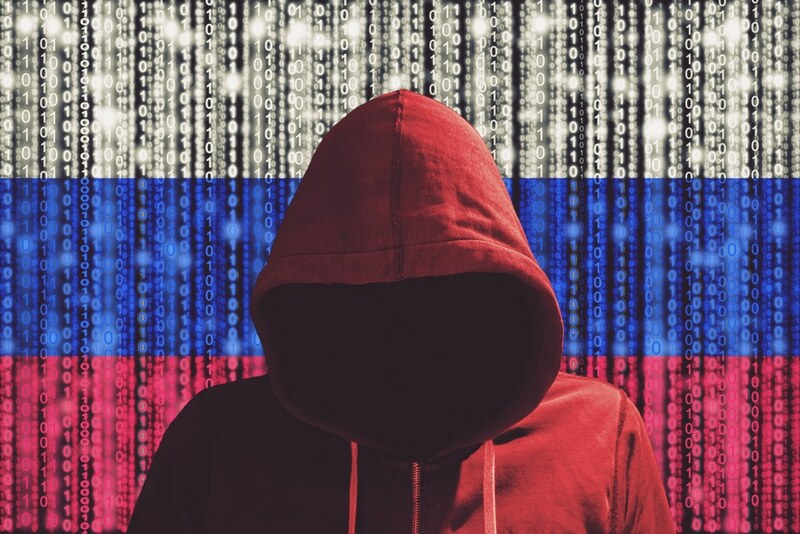 The malware attack is reportedly the work of a Russia-based hacker group called Sofacy; also known as “Fancy Bear,” this is the same group known for attacks on the Democratic National Committee in 2016. VPNFilter is an especially dangerous malware hack, which forced the FBI to act quickly in order to limit the damage. “This operation is the first step in the disruption of a botnet that provides the Sofacy actors with an array of capabilities that could be used for a variety of malicious purposes, including intelligence gathering, theft of valuable information, destructive or disruptive attacks, and the misattribution of such activities,” Assistant Attorney General Demers says in a statement. There are two big reasons that the average digital consumer should be concerned, says Alec Rooney, vice president of engineering at Minim, a Boston-based technology platform for connected homes. A router is a networking device that is used to transfer data between your computer and other devices. The good news is that companies that make routers are constantly developing router security updates. The bad news is that for the most part the companies that produce routers don’t automatically send you those updates. For now, the FBI is getting a grip on VPNFilter, but anyone using a router shouldn’t take anything for granted. Your best bet is to reboot your router and update it with the steps provided above. I was very satisfied with RightWay Software. Technical Support was excellent. My RightWay representative Brian was awesome. He was always available when I had a question and/or problem (which was hardly ever). I plan to continue to use RightWay in the future.